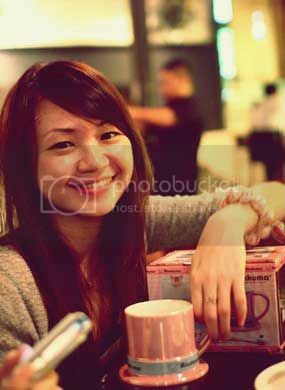 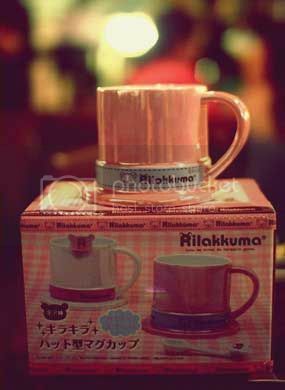 Bought her a super chio Rilakuma cup ‘cos she’s such a fan! 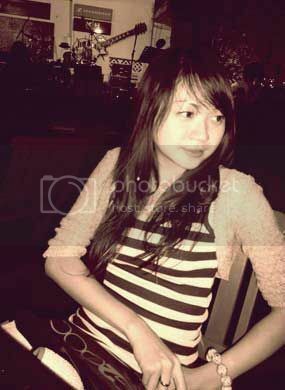 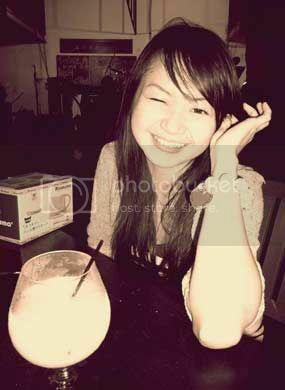 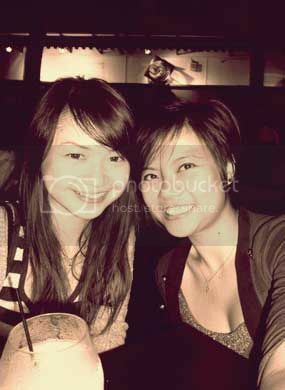 Sepia mode to overcome the sucky lighting at Timbre. 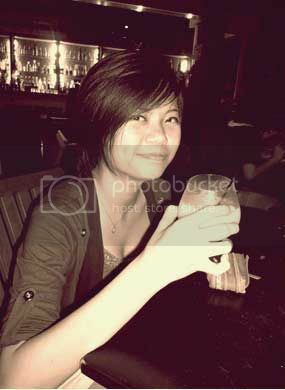 Wahahah.